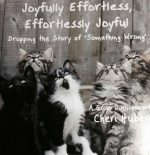 (This is not a recording of our book, Suffering Is Optional.) 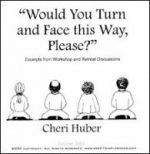 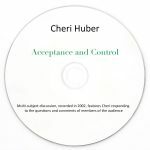 Cheri’s warmth, clarity and humor shine forth in this 2001 recording at East West Bookshop. 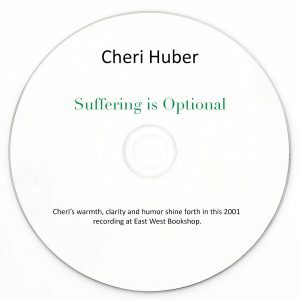 Her book, Suffering Is Optional: Three Keys to Freedom and Joy, had just been published, and East West invited her back to lead one of her pack-the-house question-and-answer appearances.